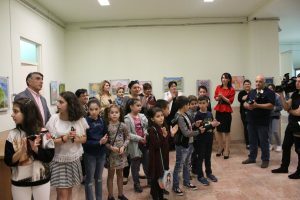 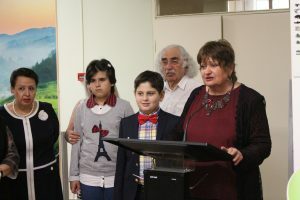 On October 13 of this year in the State Museum of Nature of Armenia took place the opening ceremony of the exhibition by a headline “Nature and Art” authors are Henry Melikyan and Anahit Grigoryan, students of a studio named after Sona Sedrakyan. 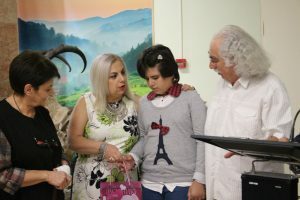 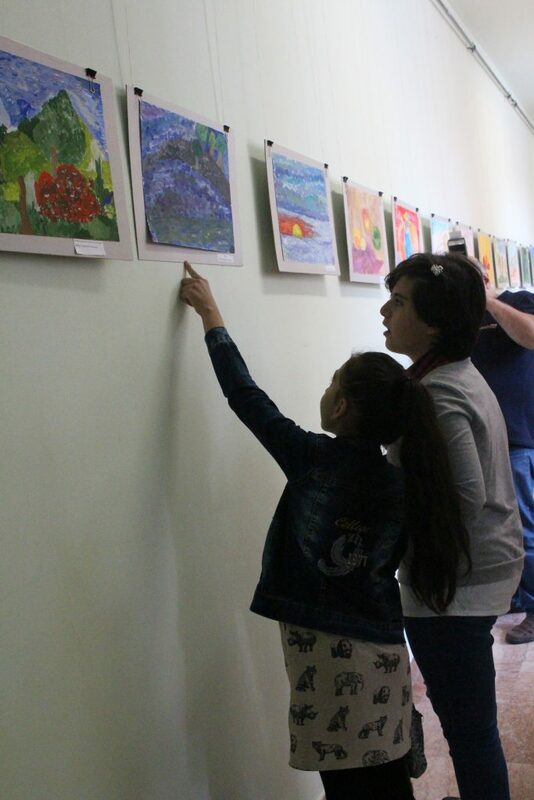 Within the framework of the exhibition, they presented a wide range of works that attracts everyone with their brightness and sincerity of the children. 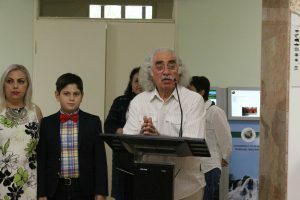 Member of the Artists Union of Armenia, painter Eduard Sedrakyan and painter, member of the ArtistsUnion of Armenia Sona Sedrakyan made their speeches. 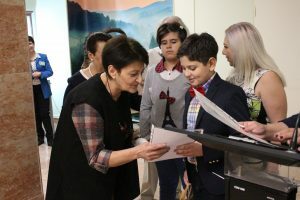 In this regard, the State Museum of Nature of Armenia awarded Henry Melikyan and Anahit Grigoryan with certificates of appreciation, which was presented by Ruzanna Zobaburyan, Deputy Director of the Museum.